I am writing to you to give you encouragement since that you’re coming into your winter and more time will be spent inside for you. Keep up the gym as anything you do that is positive in your life is good for you and keep in with your friends that you have made along the way both MILABS and the normal ones. They are still cutting you and giving you needle marks, they are idiots James dumb barbaric back yard back in the day idiots. Keep an eye in the internal bleeding they are so stupid and backwards. If they had a brain they would be lonely. Here is a little something that may interest you for yourself. Did you know that in the Golden age humans had 360 senses whereas today they just use five that are recognized. The people of ancient time were healthy they were able to use all senses. So today people are crippled by only the use of Five senses. So in using the full spectrum of senses the ancients made the impossible possible. Whereas for MILABS the senses that they have are stolen and used for evil. Hope you are using your cube a lot every day and night. I have had a bad week here they have really used me in heaps of bazaar idiot things. One was I got onto a travel ship that transported you back to where you are at home. This is not used all the time it is a form of transport they use which is very fast. I was waiting for the driver on board. So he got on board. Then I got up and went to him and pulled out coinage of sorts. He said to me you should know what coins are what we cannot do everything for you all the time. How bazaar is that if one was not under mind control and controlled via insidious means then one would know what is what. The ship is like a cylinder bus your connected to it via avatar or can be by consensus soul matrix then you are dropped of back at your home or where ever. And you have to pay some sort of coinage. At first i thought they were using me in some sort of hospital complex. I seem to had been working in this particular one among the senior surgeons come specialists there are nurses as well though the corridors and peoples. One was training me for some work that lets me into areas that seem to be closed to patents. Where I get to sort of function among the medical staff for duty work of sorts. Perhaps they are training me to know how to perform medical biologics as well. But then I could be wrong on that. The fact that I am not of them will forever be that way and they know it. Its possible this may not be a medical complex but be something right at the heart of part of their power. 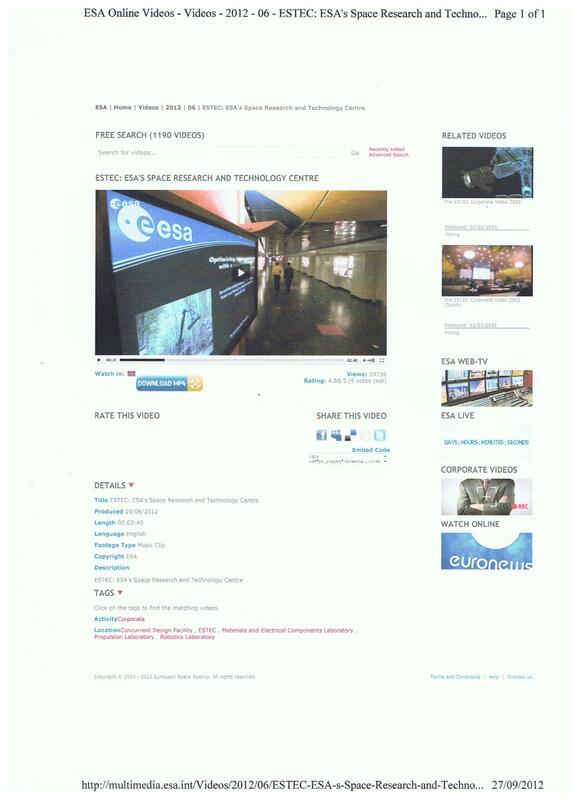 Eventually I came across a facility by accident it was the European Research and Technology Centre. 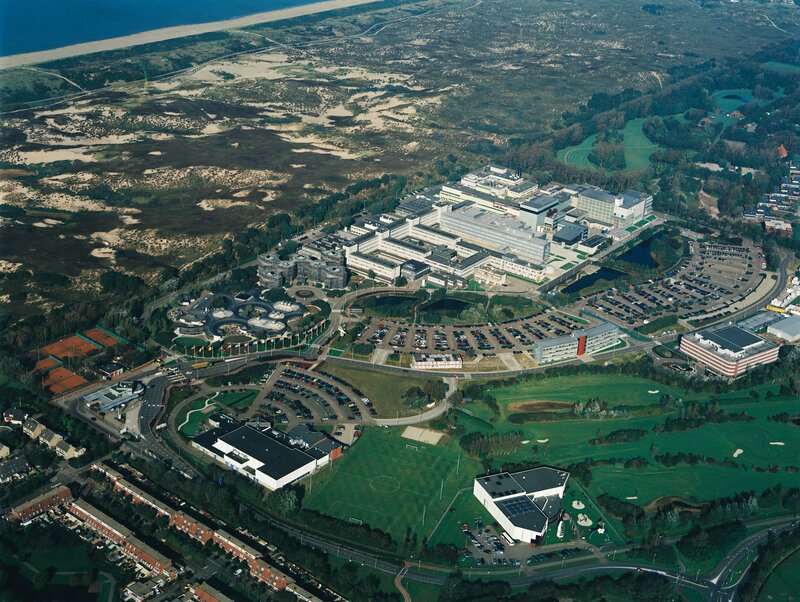 It is the main technical centre and Europe’s largest space Facility in Noordwijk Netherlands. What you think of that? Right at the heart of there of Europe’s growing space programme. It is huge James the complex is massive it is not just one building it is acres of it and very advanced. So much so that NASA looks ridiculous. James that is just one area there are massive complex around Europe. I have added two photos for you one of the corridors where walk down. And a photo giving you the size of the complex. I wondered because I spoke to a professor near the corridor about some hominids they are a form of big foot family that were at a another part of the building being held there. And the guy was very European he could had been Dutch or German. So I recognised the corridor like it was yesterday. Very long with a ting of red at the end of it and bright window every so often space out down the corridor with other corridors connecting. Hugh place James massive. Sooo I am right at the heart of all there dirty tricks. As I have said before everything is controlled through Europe and NASA is just a side arm of the bigger picture. I though you would be very interested in this. You know I like to give the big wow factor in all of this well this is part of it. Also James remote viewing it is not something I know or practice. But in another training session I as to draw thing that I have seen in different functions. 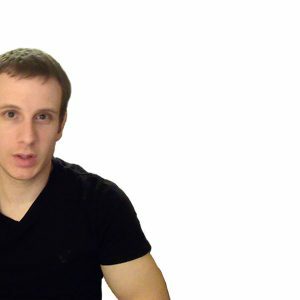 So I did to the point where the picture were colored photos. To me this may be remote training of sorts it seemed to me basic stuff to the point where it was not hard to too at all. Or I must had got though the programme very fast. I have been in some very big facility’s as of late. Anyhow it has been a very intense week of sorts I have had to take some days off due to extreme tiredness and it has been one assignment after another. Today I went for a run and long cycle I did not think I could do it but it did me a world of good. So fitness is the key that keeps you on your toes. There has been more implants put into me and alterations of sorts with in the body big time this had added to having time of. To be honest I am all implanted out but my mind is extremely strong and fresh. So in saying this James no matter what occurs always stay and stand firm within your mind.